It’s official. 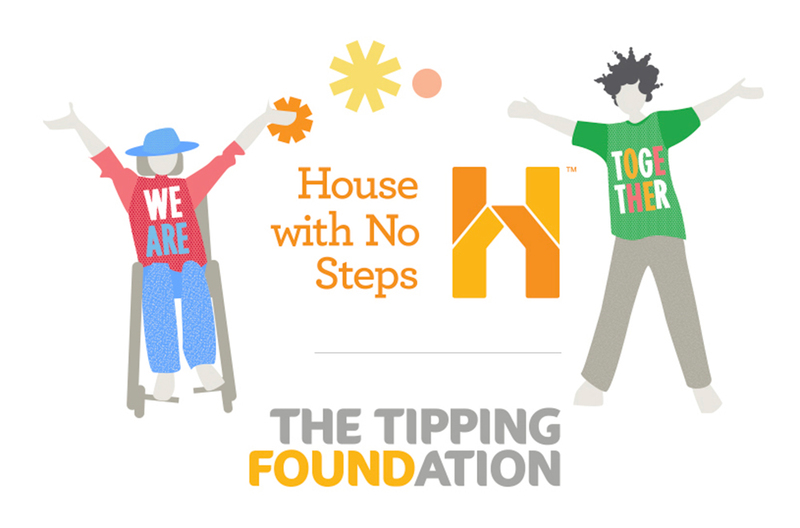 Disability service providers House with No Steps (HWNS) and The Tipping Foundation (TTF) have become one organisation. The merger, that was announced in November 2017 and received approval from members before Christmas, has a strong presence throughout Eastern Australia, with about 5000 employees and around the same number of customers. It has a new board and an executive leadership team led by Richardson and each will continue to operate under its own name for the foreseeable future. The same staff will continue to support customers in the same way. 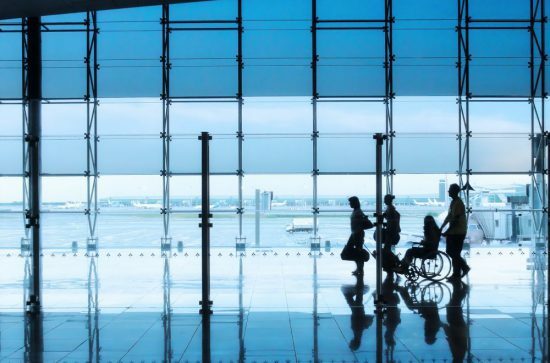 However one change he flagged as particularly exciting was the new chief customer officer role, intended to solidify its commitment to “keeping customers at the heart of all we do”. Scott Sheppard is stepping into this role, responsible for leading customer experience and overseeing improvements for customers and their families. 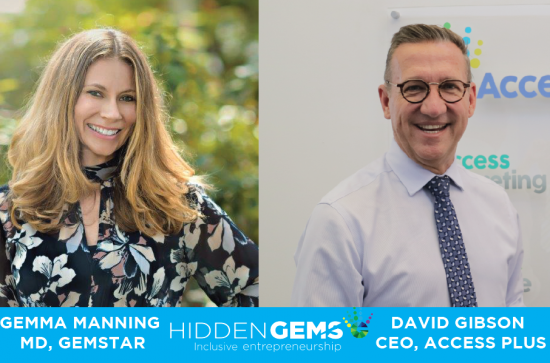 He brings more than 20 years’ experience in the disability sector to the role, previously serving on the NDS State Committee and National Board, and the Victorian Government NDIS Implementation Taskforce. 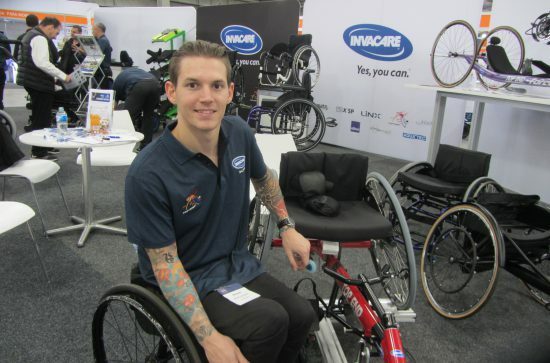 Disability services event of the year almost here!